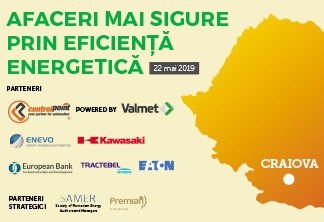 Wednesday, on November 13, from 9 am, energynomics.ro organizes in Cluj-Napoca the 7th event of the year dedicated to Energy Efficiency: “Energy Efficiency – Verified Approaches, Credible Partners”, part of energynomics.ro communication campaign “Energy Efficiency for big results”. 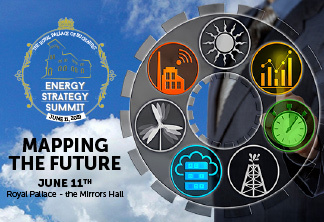 The event aims to raise awareness and understanding of what it is and how to improve energy efficiency. For this, we aim to inform interested companies and end-users, including local public authorities, about the real and tangible benefits of reducing energy consumption.